Whatever happened to Eve's Plum and Colleen Fitzpatrick? Whatever happened to Eve’s Plum? Colleen Fitzpatrick of Eve's Plum. Recently, we at The Snipe were reminded of Eve’s Plum. 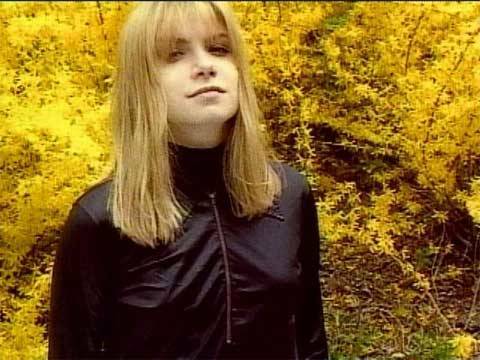 An underrated ’90s guitar-rock band, the group – fronted by Colleen Fitzpatrick – released two albums, Envy and Cherry Alive, on Sony/BMG before breaking up in 1998. But this if you see it! Both are worth picking up if you find them at a used CD store; some of the best Eve’s Plum songs include “You Lie”, “Blue”, “Jesus Loves You (Not As Much As I Do”) and this classic slice of ’90s guitar pop, “Die Like Someone”. Fitzpatrick later released two albums (a third was recorded but not released) under the name Vitamin C, including the hit song “Graduation (Friends Forever)”. This entry was posted in Music and tagged Colleen Fitzpatrick, Eve's Plum, Music, videos. Bookmark the permalink. 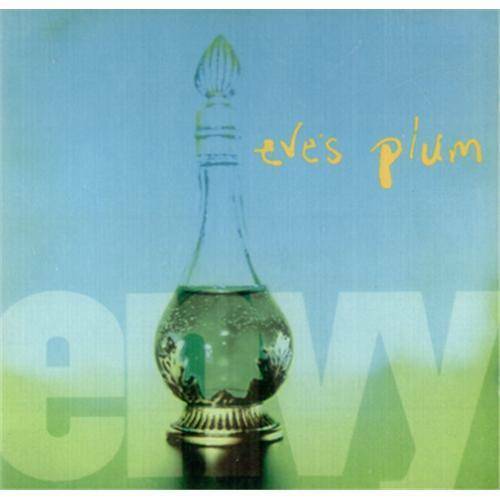 Eve’s Plum is one of my favorite bands of all time. I was fortunate enough to see them twice at the 9:30 club in D.C., the old club and the new one. I got to meet them both times as well. On the second occasion I went to the green room and hung out with them for over an hour. Their music is in my ipod today, and I still rock out to it fairly often. I wish they would get back together.